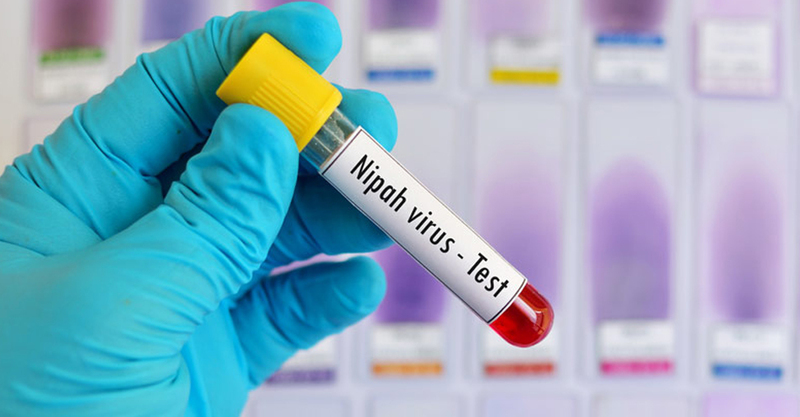 One more case of Nipah virus infection has been confirmed in the state. With this the total number of infected persons mount to 17. 1353 persons are in observation and are being monitored after the deadly outbreak of the virus infection. The relatives and close friends of those who had died due to Nipah virus are being monitored. 12 persons have died in the state due to infection. Till now, the origin of the Nipah virus outbreak hasn’t been identified. Petrol price: Why celebrities are keeping mum?